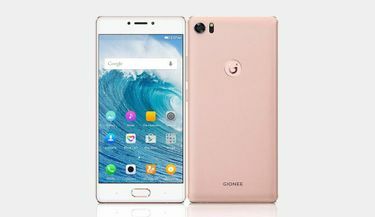 Smartphones equipped with octa core processors are some of the most powerful devices available in the world right now. 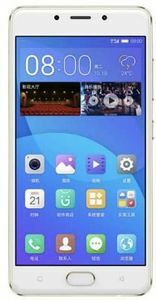 Octa core processors let you handle gigantic applications simultaneously without any lag. 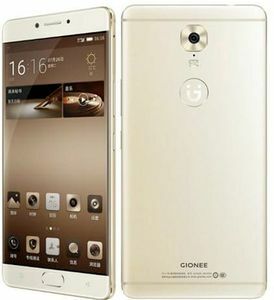 Gionee is innovating technology and design by leaps and bounds to produce some of the best octa core mobiles. 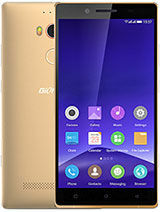 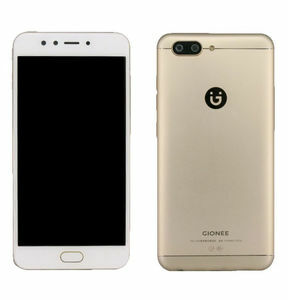 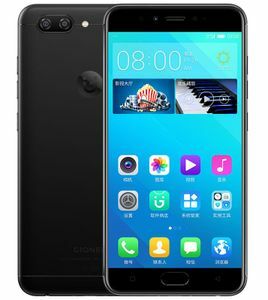 Upcoming Gionee octa core mobiles listed in the price list below are available on all the key e-commerce stores such as Amazon, Infibeam, Snapdeal, Paytm, Shopclues, and Flipkart coupled with the best discounts and offers. 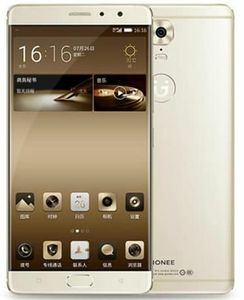 Go ahead and plan your next purchase by browsing through the upcoming Gionee octa core mobile phones price list.